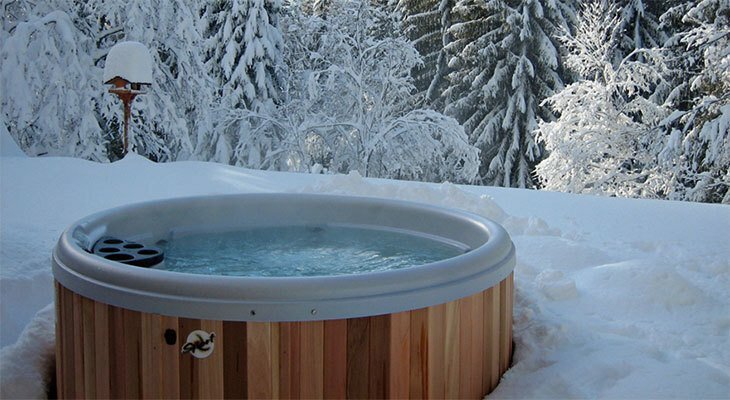 Sparkling clear fun and relaxation is what you expect when enjoying your hot tub! Ace Hardware - Big Sky provides a wide selection of chlorine and non-chlorine based chemicals. It doesn’t stop at the chemicals; check us out for all of the accessories and parts needed for your pumps, filters, cleaners, and much more. If we don’t have it, we will gladly find it and order it for you.